Treat someone special to a gift they’ll never forget. 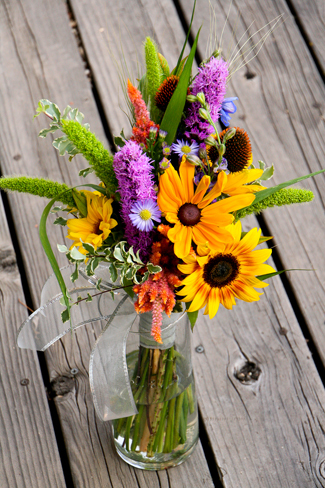 Just call and we’ll deliver a beautiful bouquet of seasonal flowers once a month for the entire year. We can customize the order just for you by adding potted orchids, blooming plants or outside container gardens during the appropriate months. Flowers are great gifts that keep on giving throughout the year!